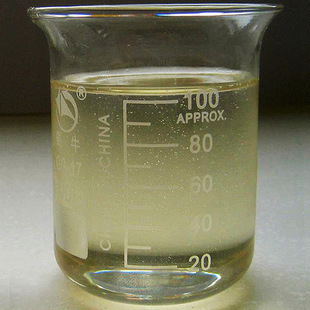 Epoxidized Soybean Oil (ESO) is Soybean Oil after oxidation treatment of a kind of chemical products, at room temperature is a pale yellow viscous oily liquid is a use of a wide range of nontoxic Pvc Plasticizer and stabilizer: with PVC resin has good compatibility, low volatile, little mobility. 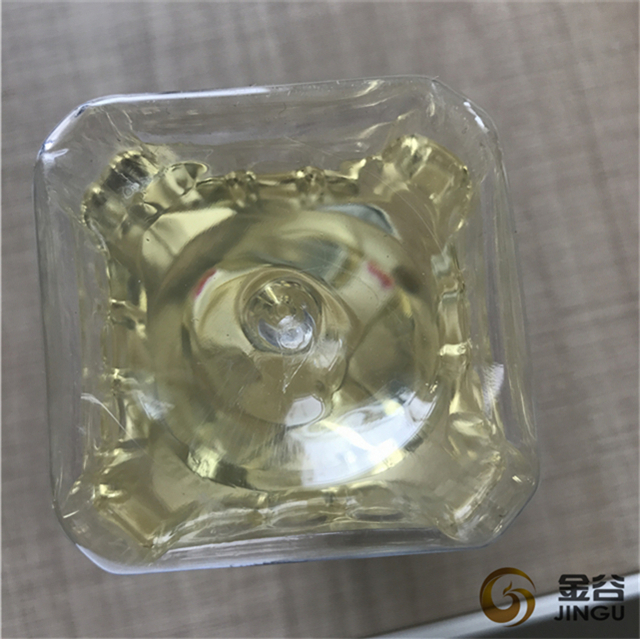 With excellent thermal stability and light stability, water resistance and oil resistance is also good, can endow the products with good mechanical strength, weather resistance and electrical properties, and no toxicity is internationally recognized for food packaging materials of chemical process aids. 1. 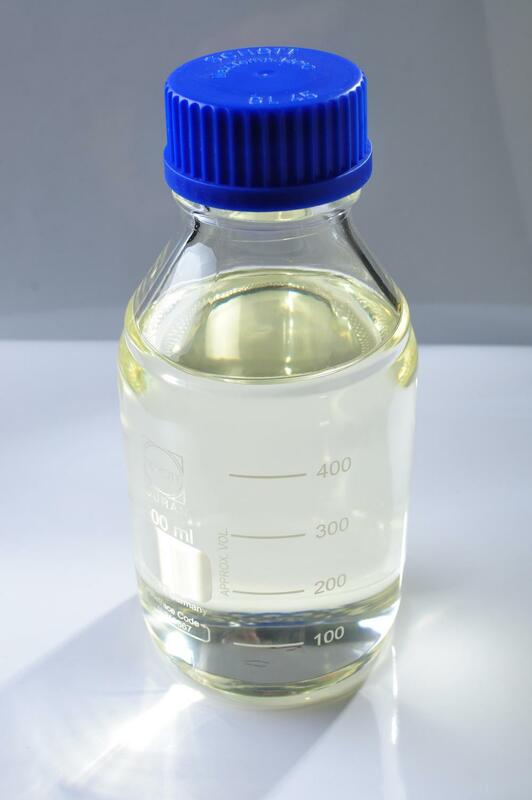 ESO used for epoxy resin, PVC, neoprene, nitrile rubber plasticizer. 2. 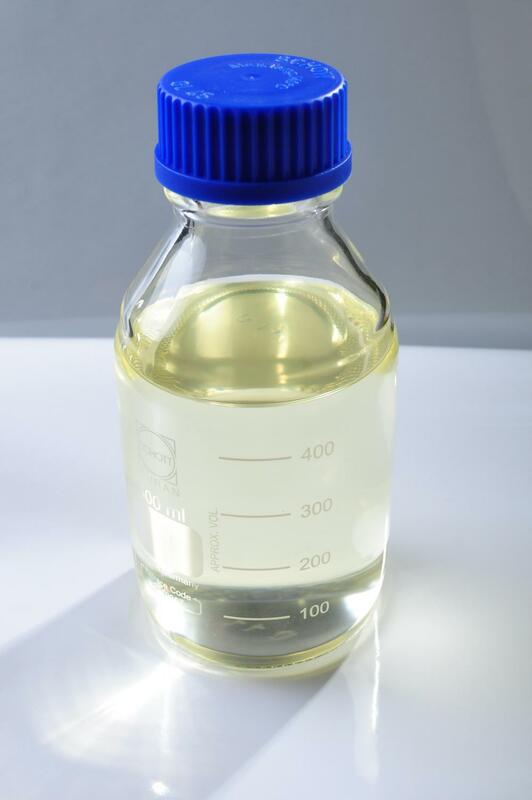 ESO used for Calendering color polyvinyl chlorid, CA Zn composite stabilizer, PVC liquid compound heat stabilizer. 3. ESO used for Paint, ink, CCL, pesticides, such as UV coating, synthetic resin products such as UV . 4. ESO used for PVC products. 5. ESO used for Food packaging materials, medical products, all kinds of film, sheet, pipe, refrigerator seal, artificial leather, floor leather, plastic wallpaper, wire and cable and other plastic products for daily use. 2. Low volatility, high tolerance and resistance to migration. 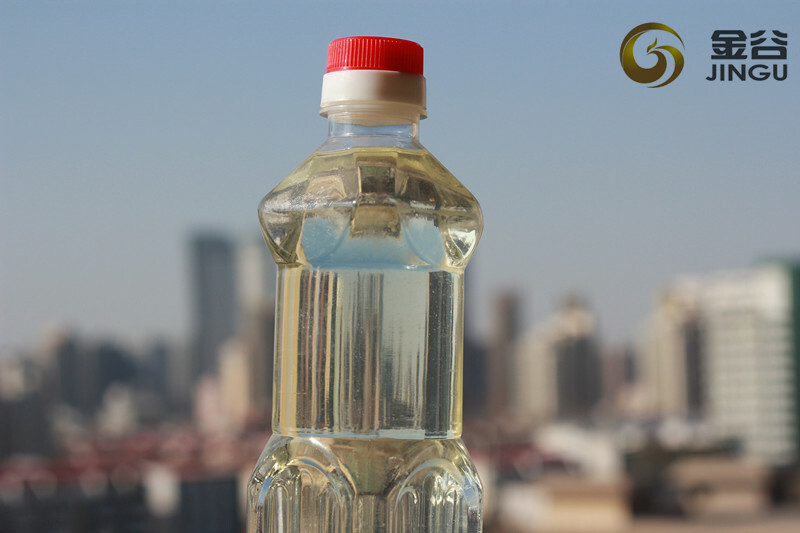 Looking for ideal ESBO Stabilizer Oil Agent Manufacturer & supplier ? We have a wide selection at great prices to help you get creative. 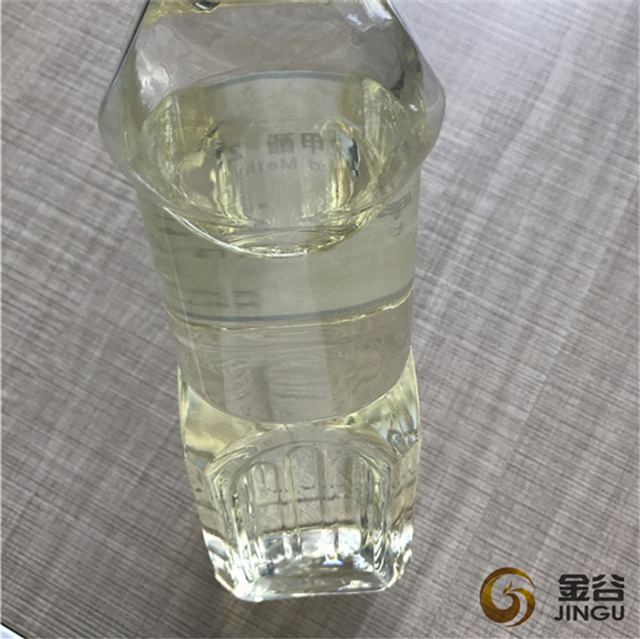 All the Epoxidized Soybean Oil EBO Oil are quality guaranteed. 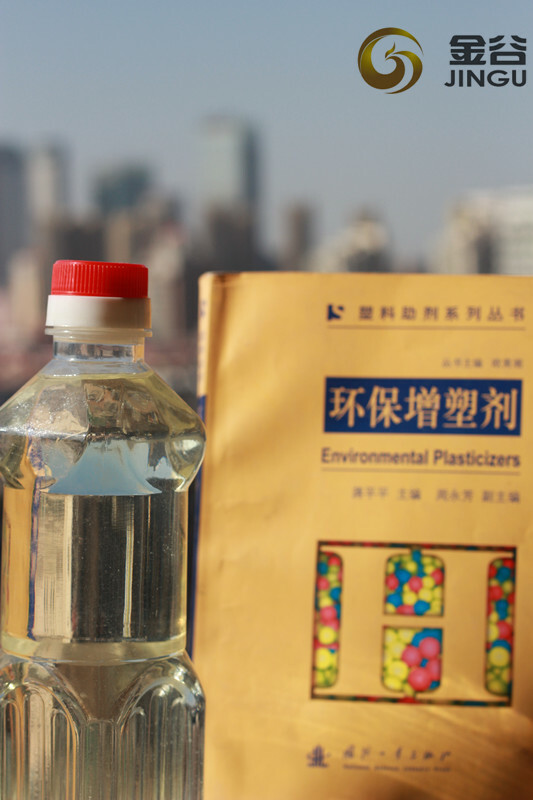 We are China Origin Factory of Plastic Rubber Auxiliary Agent. If you have any question, please feel free to contact us.